Even in France, up to the time of Rousseau,10 their trumpeter bands played in unison. "Kappey, "Military Music." 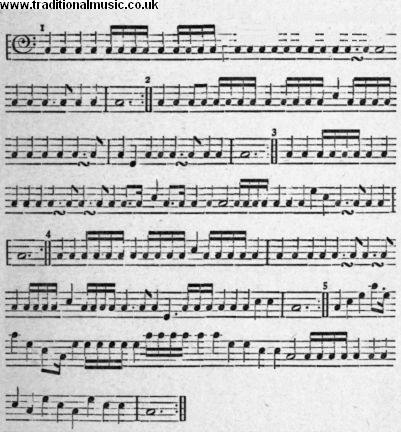 "Rousseau, "Musical Dictionary," 1768.